This event takes place at several venues. Official start: tba. 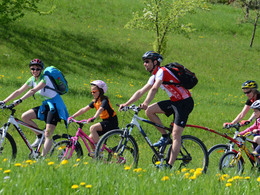 10.00 a.m.
From 9:30 a.m. onwards, the roads around Lake Attersee are closed for motorised traffic. 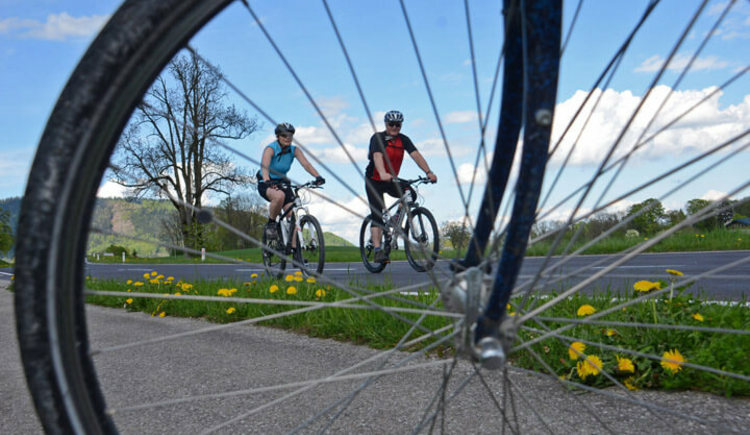 On that day, cyclists, inline skaters, and all those underway relying on their own stength have the right of way on the 48 km on B151 and B152 federal roads. 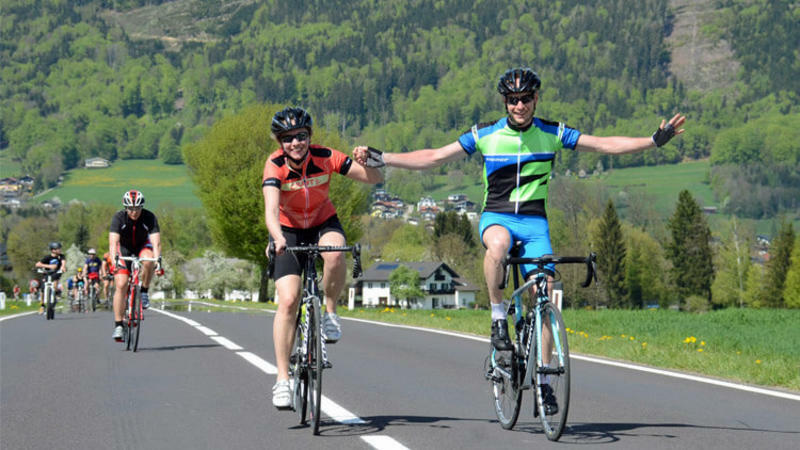 Participants can leisurely cycle through wonderful landscapes with only 30m ascent along the entire circuit. 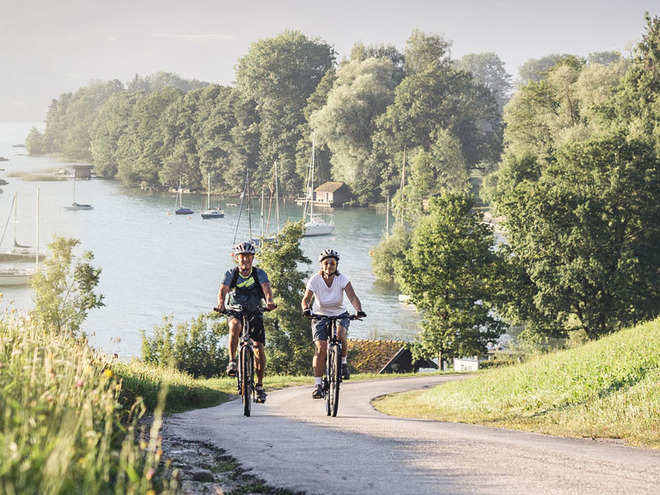 Cyclist stops offering snacks and drinks as well as a music and entertainment programme in the villages around the lake ensure an exciting day for the whole family. 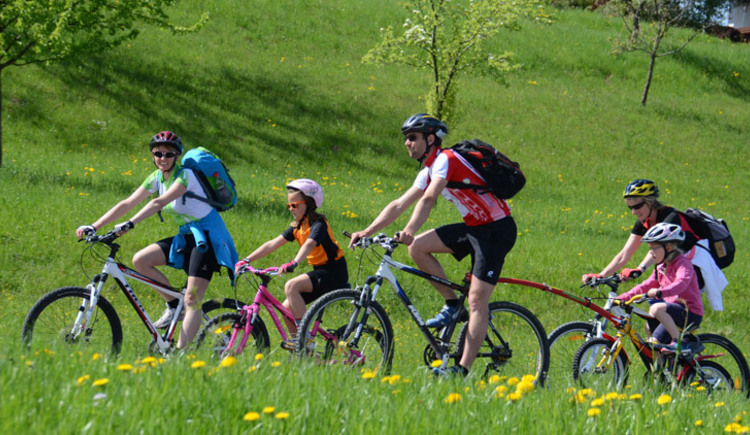 For any technical or health problems you can rely on professional support – bike service points, mobile rescue service, first aid and security service take care of the participants. 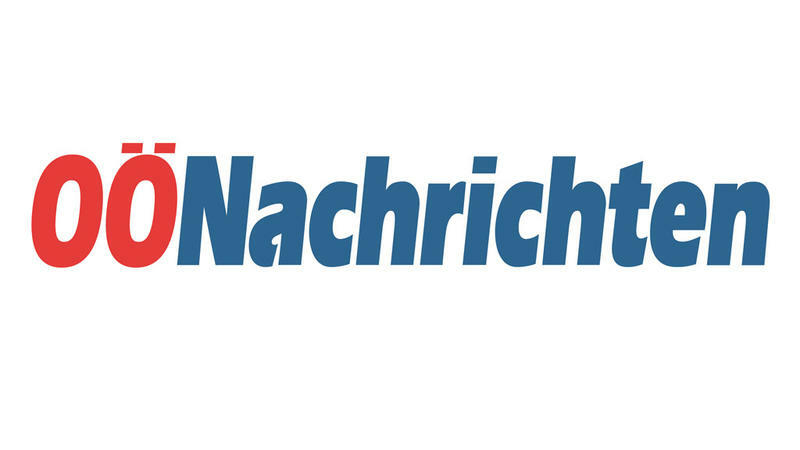 A shuttle service with the boats of Atterseeschifffahrt will be in place between Attersee and Weyregg and the regular boat tours on the Northern and the Southern circuit will operate according to the Timetable to help bring tired legs and strained behinds to their destination. 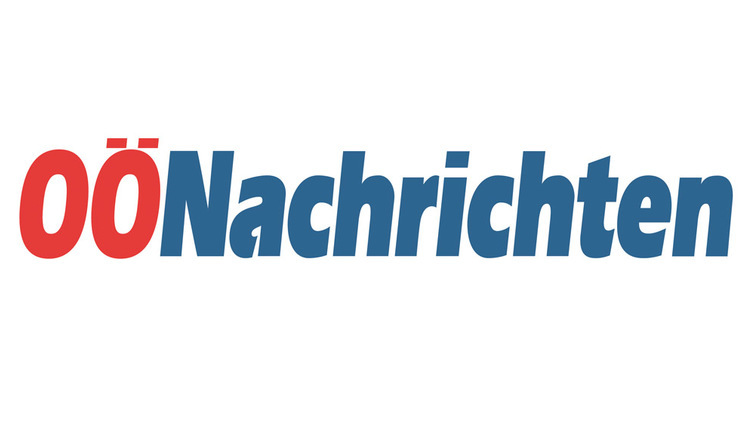 We sould like to express our thanks to the Oberösterreichischen Nachrichten newspaper and the ORF-Oberösterreich (TV and radio). 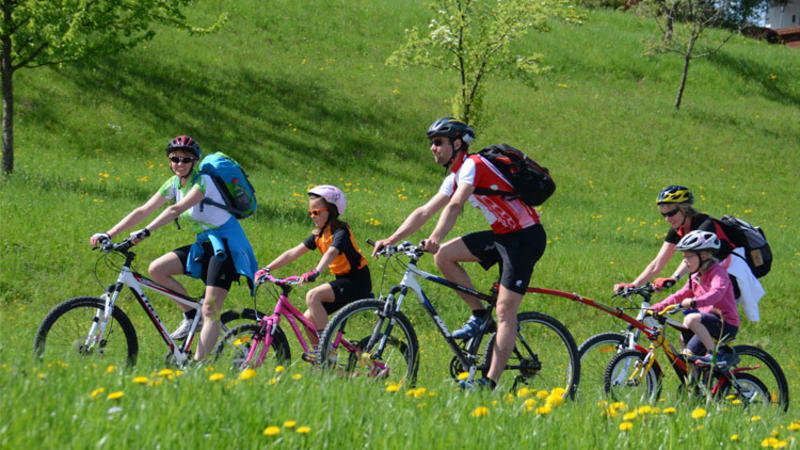 Both will be covering the car-free cycling day on Lake Attersee and will provide up-to-date information before, during and after the event.